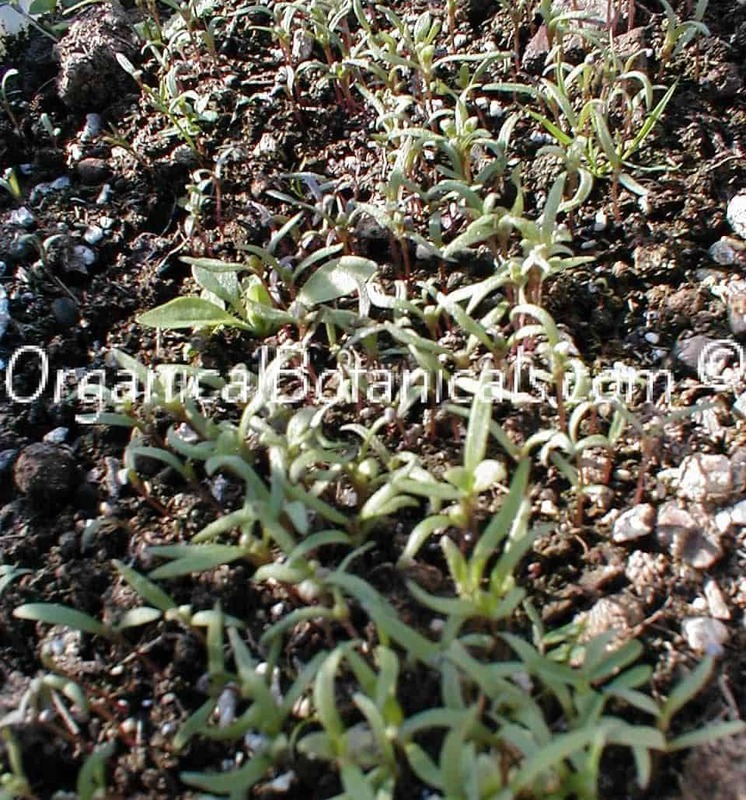 They prefer Temperatures to be between º33 and º65 Degrees (F) or º1-º18 Degrees (C) for germination. But can withstand warmer Temps when Mature. 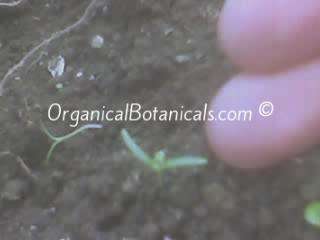 YES, they DO need LIGHT to Germinate and HATE Transplanting.